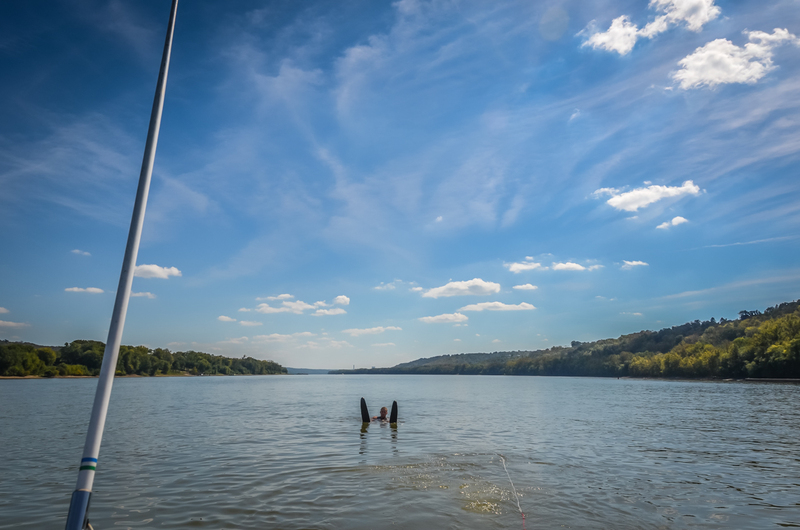 Stretching 981 miles, the Ohio River flows through or borders six states and provides tons of recreational liquid fun! Often less crowded than area lakes, the boating and water-skiing conditions are excellent. 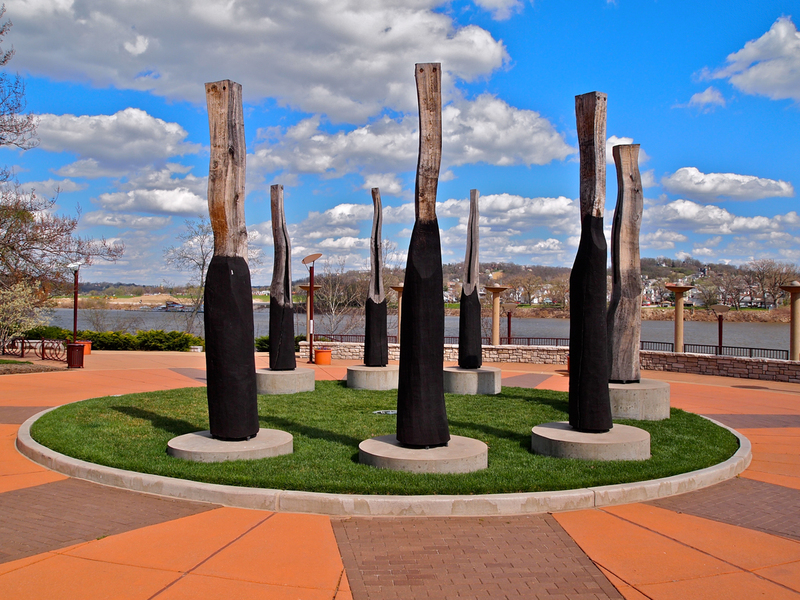 Along the shore East of Downtown Cincinnati, the Theodore M. Berry International Friendship Park‘s gorgeous landscaping was designed to give visitors a distinct flavor from five of our Continents. With Spring on our heels, take a walk or bike ride along their riverside trail, filled with unique sculptures and clusters of bursting colorful flowers (soon)! Downtown Cincinnati Parks, Sawyer Point and Yeatman’s Cove host frequent festivals and events including the weekly “Party in the Park” with live entertainment, and features outdoor tennis courts, sand volleyball courts, an amazing playground, bicycle rentals, and concessions! 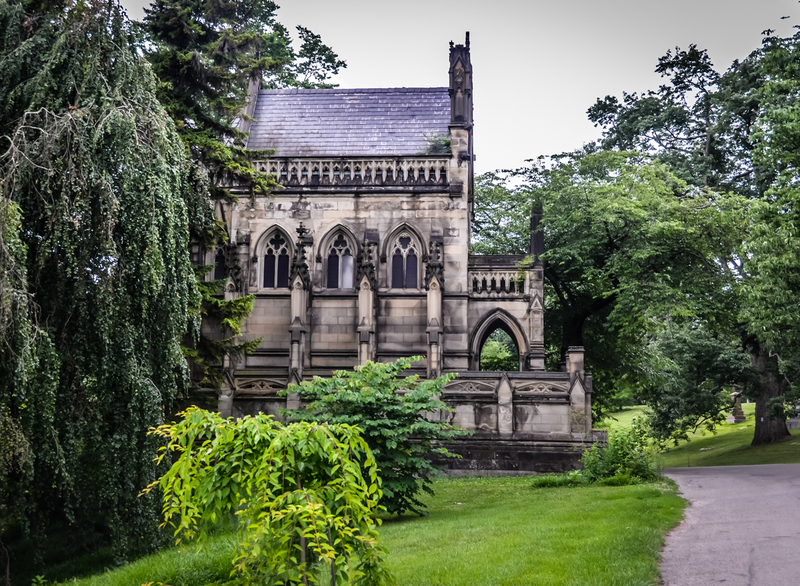 More of a park than a graveyard, Spring Grove Cemetery is packed with nature! Take a hike along one of the paths or roads that wind through the idyllic setting (which by the way is the 2nd largest cemetery in the U.S.) to view the lavish memorials, chapels, ponds, flowers, architecture, and wildlife. Dating back to the mid-1800’s, you’ll find the gravesites of many notable historical figures, including over thirty Civil War generals, governors and well-known names such as Proctor, Gamble, Kroger, Longworth, and Taft. Quirky and eclectic, Yellow Springs, Ohio, located an hour Northwest of Cincinnati, has an assortment of shops, galleries and restaurants to visit. Have a leisurely lunch at one of the colorful sidewalk cafes; get your shopping fix with a treasure trove of antiques, pottery, quilts, and jewelry; and spend the night at one of the comfy Bed and Breakfasts. 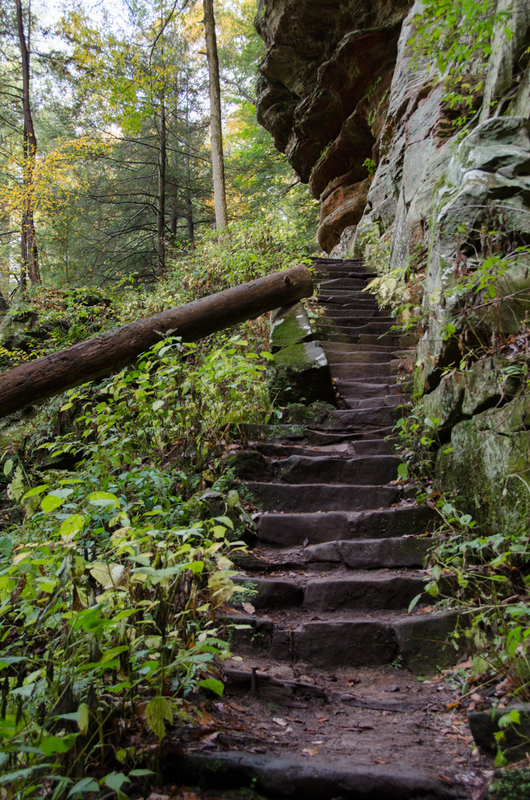 Home to the historic Clifton Mill, John Bryan State Park, and the Little Miami Scenic Trail, you’ll have a difficult time deciding whether to hike, bike, or people watch! 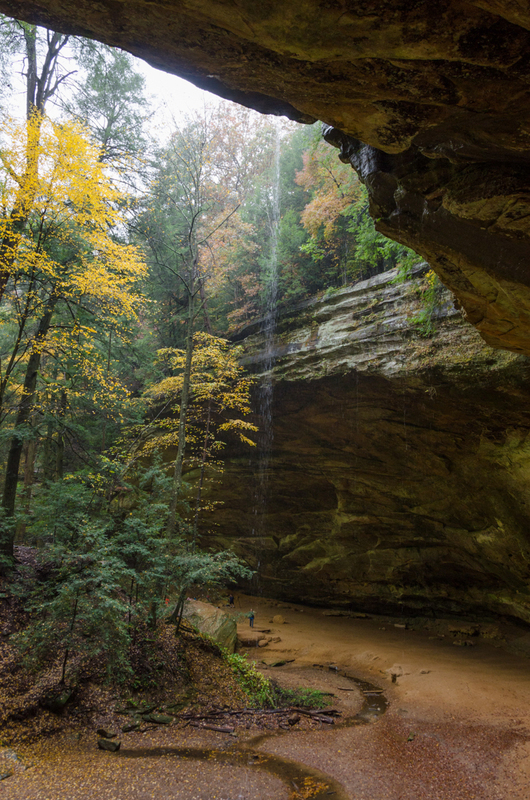 Cozy cabins with hot tubs, beautiful waterfalls, and miles of hiking trails winding through forests and massive rock formations await you at Hocking Hills, Ohio’s premiere outdoor adventure destination, located just over two hours from Cincinnati! Thrill seekers can get their fix with one of the many popular activities, including zip lining, rock climbing, horseback riding, and canoeing or kayaking. 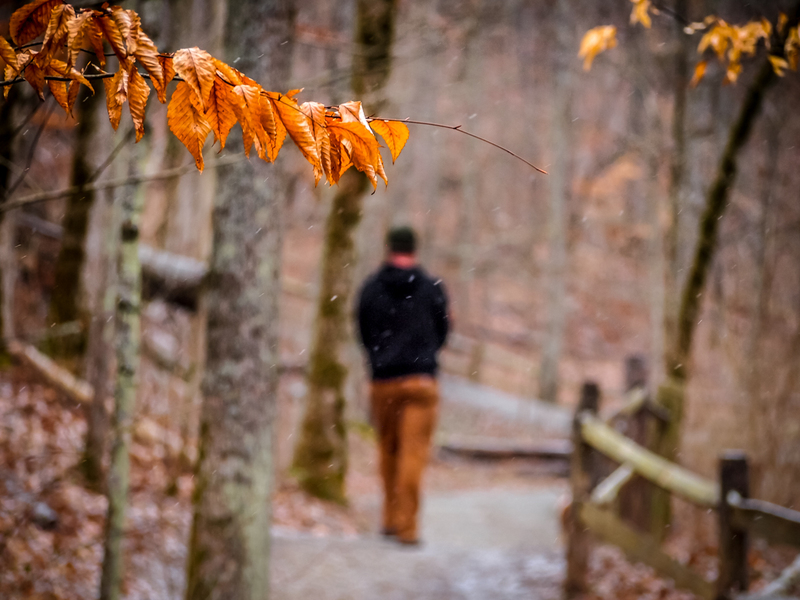 Rowe Woods, with more than 16 miles of hiking trails, is a nature-lover’s delight no matter what season! 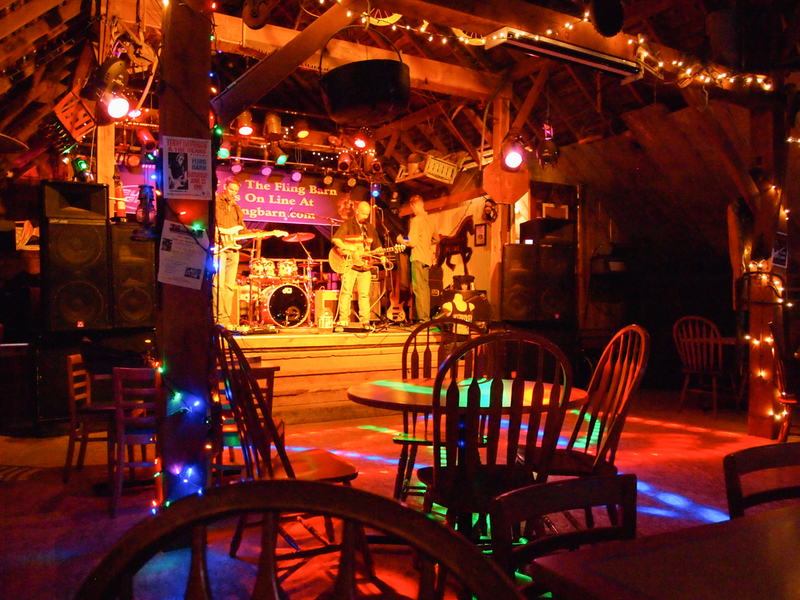 Explore history, science, and birding at one of the numerous programs the Nature Center has to offer, or relax and enjoy one of the monthly concerts at the Krippendorf Lodge. Childrens’ programs include educational opportunities encompassing wildlife, outdoors skills, and all things nature related, along with fun-filled treasure hunts, games, and crafts. 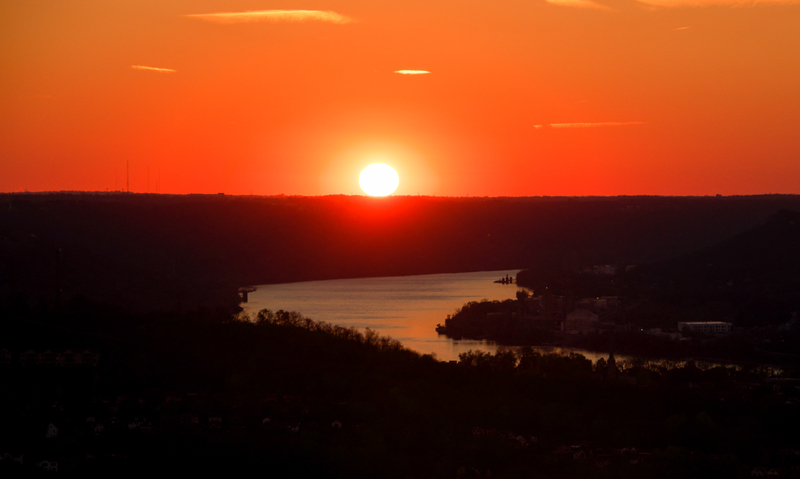 Watching the sunset from the top of the Carew Tower is a “must-do” activity for anyone living in or visiting Cincinnati! 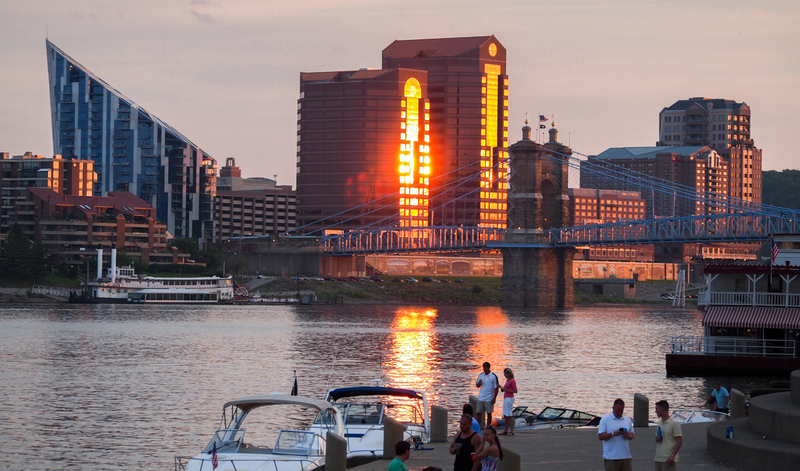 Standing 49 stories tall, it’s the second tallest building in the City and the view of the Ohio River is amazing. An added treat: View the beautiful French Art Deco architecture and murals in the lobby. Far above the waters of Ohio Brush Creek, Buzzardroost Rock, stands guard over the most popular of all trails in the Edge of Appalachia Preserve system! 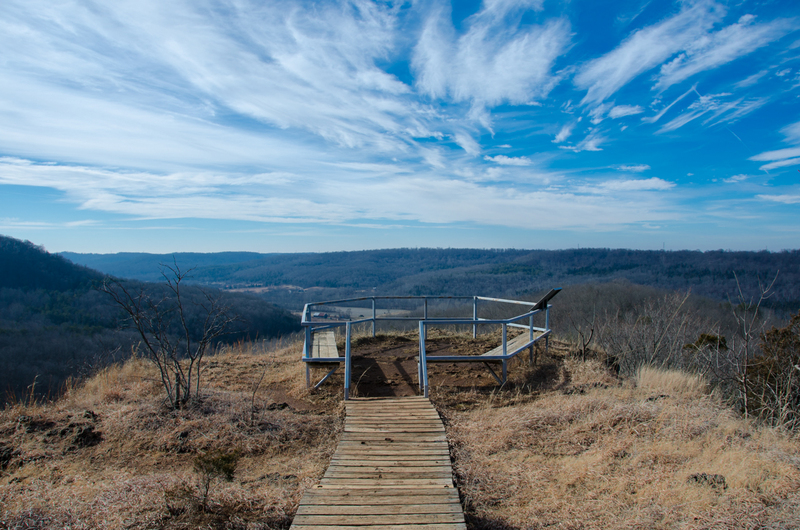 The panoramic scene from this hilltop has been called Ohio’s most spectacular view. Look up occasionally for the turkey or black buzzards soaring above. The trail spans 4.5 miles, is rated moderately difficult, and is teaming with diverse plant species and geologic history. I hope you are having a great summer and found some Spring posts I missed! I was going to suggest on this post to check out Clifton Gorge and Glen Helen Nature Preserve. There is a bed and breakfast in Yellow Springs, called The Glen House. I’ve been to these areas quite a few times, and love hiking there! I’ve passed by the B&B, never stayed there though. So much Ohio has to offer. You have put together an interesting “package” in this post – which I will return to when I get a chance to visit Ohio. 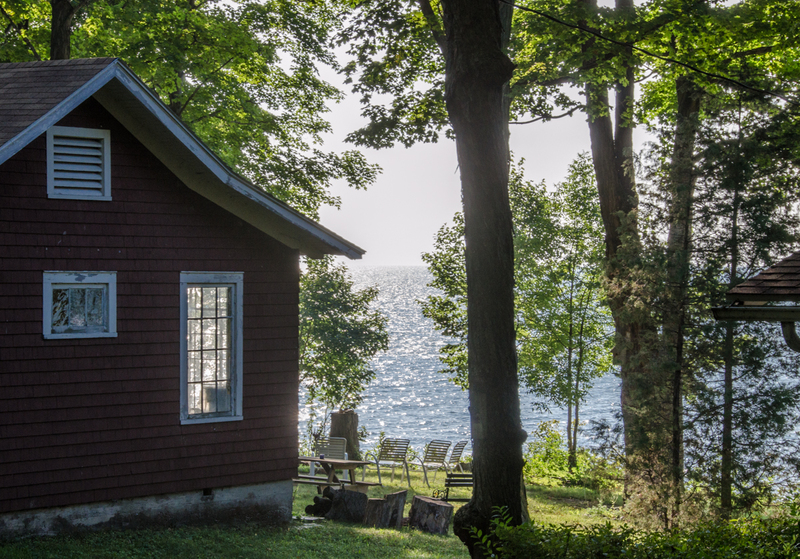 Your images are delightful, I particularly love the view from The Fling Barn. 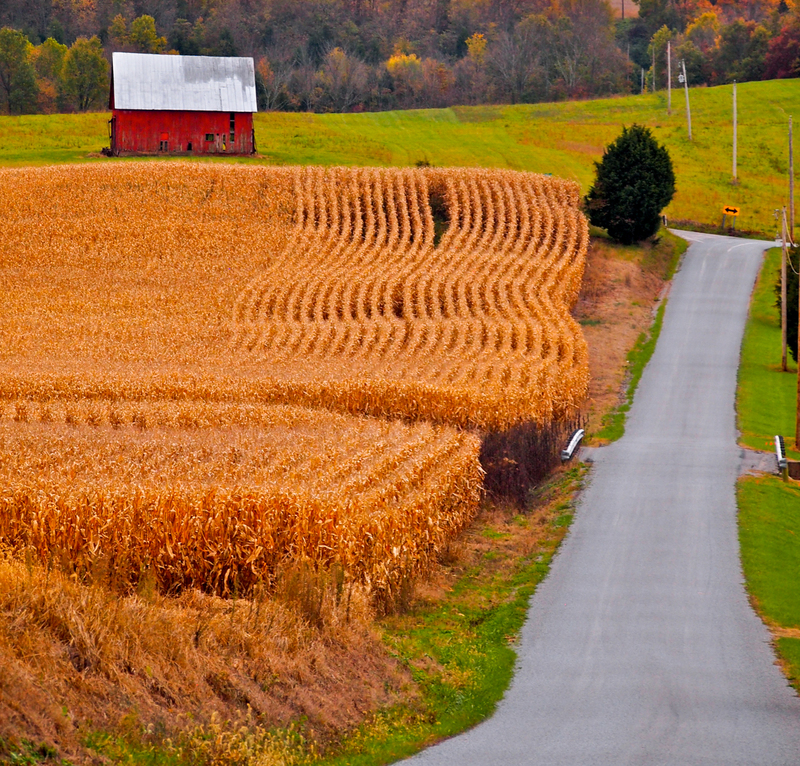 Thanks Julie….the corn rows from my vantage point up on the hill looked amazing! 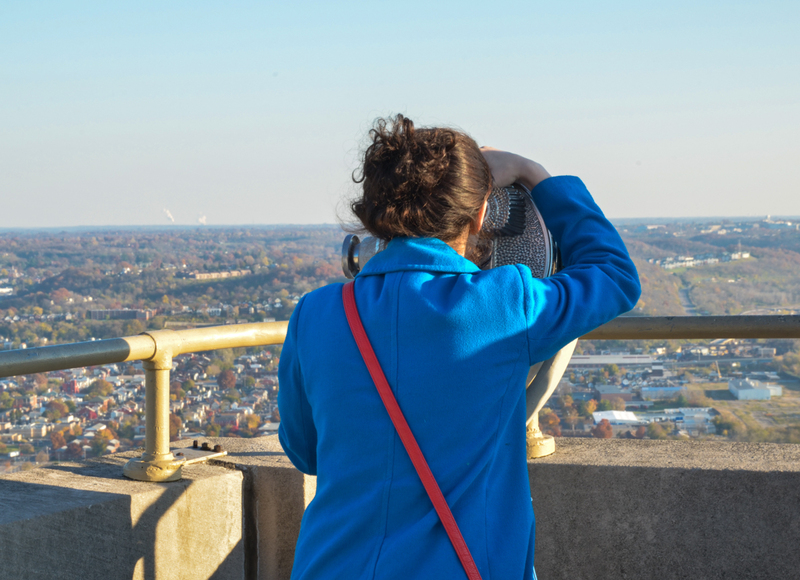 Lots to see and do in Ohio, by the look of your photos. Very nice. Thanks for that interesting piece about Ohio. I’ve saved it for further reference. Ohio has always been on my bucket list, but maybe this summer it’ll come true. Just now we’re planning to spend our anniversary at the Bavarian Inn [http://www.bavarianinnwv.com/index.php] in Shepherdstown/WV. And on our way back we might swing through Ohio for some bicycle trails. There are ever so many [https://www.traillink.com/trailsearch.aspx?state=OH]. The background: my wife’s aim is to do at least 10 miles of bicycling in each of the lower 48, and both of us like the old rail trails a lot. Now that trip would get us much closer to her aim, with – possibly – Arkansas, Tennessee, Georgia and Virginia on the way up, West Virginia and Pennsylvania when there, and Ohio, Indiana, Illinois, Missouri, Kansas and Oklahoma on the way down. Well, that’s quite an ambitious plan, and we’ll have to see what’ll finally come out of it. Of course, that would not leave us much time for Ohio at all. So, we might have to come back there some other time. We’ll see. If you decide to stop in Ohio, you’re welcome to stay in our guest room. 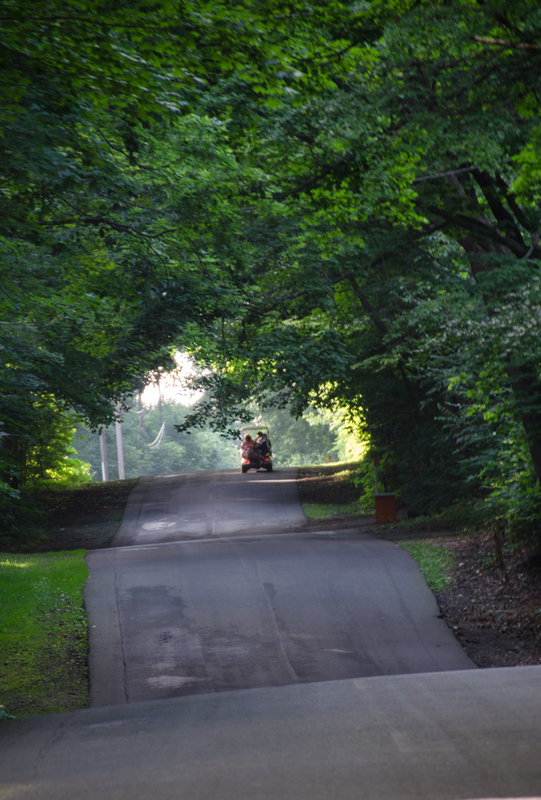 We’re only 10 minutes from the Little Miami Bike Trail (something like 75 miles long)! Thanks ever so much for the offer, Sherry. We might really take you up on this. 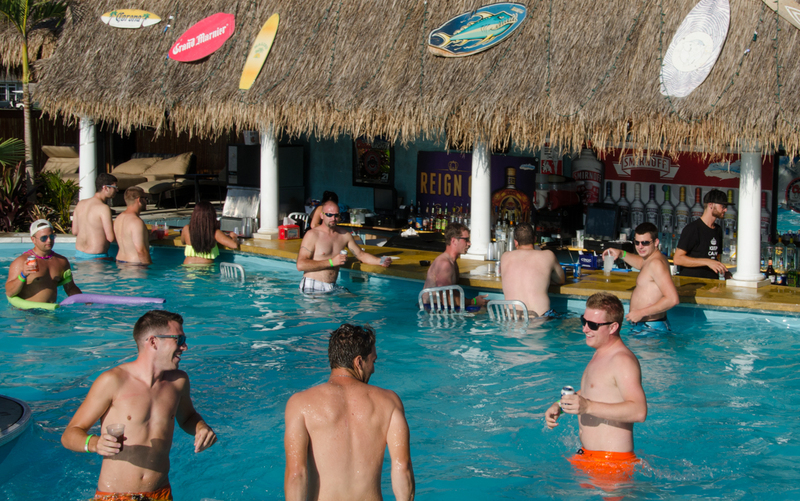 Of course, we haven’t finalized our plans yet. But the trail – I’ve just looked it up – is really enticing. It looks fantastically scenic. As regards bike trails, Ohio seems to be a wonderful state: ever so many. Let’s see what all comes out of it. I’ll let you know. Btw, should you ever swing by here to explore the baeutiful Texas Hill Country, don’t hesitate to let me know. There’s two guest rooms in the house, and we love to have guests. We’d love to have you and your wife! I used to live in Dallas for 10 years during the 80’s…miss it. Thanks for the offer…may take you up on it also!